Recognising that investment in new equipment does not always come cheap, Webtec, a specialist manufacturer of hydraulic measurement and control products, is launching a new option for those who buy the company's popular DHT, HT and DHM series of blue box hydraulic testers. 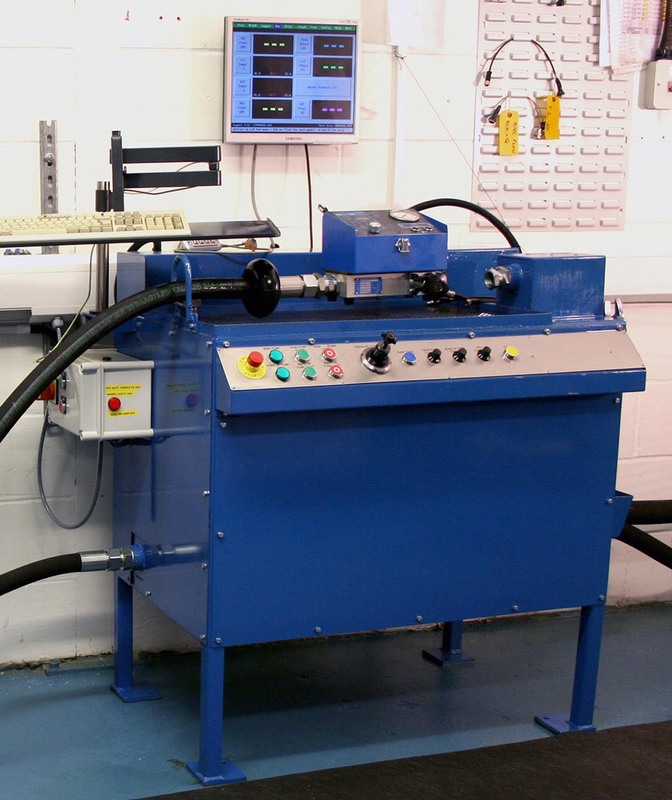 While many companies cannot do without their digital hydraulic tester for measuring parameters such as flow, temperature and pressure, the successful deployment of such devices relies on scheduled, professional recalibration. For some, the cost of recalibration can occasionally be off-putting. UK customers can now purchase their first recalibration at a discounted rate, of up to 40%, at the same time as acquiring a new tester. Those customers taking up the option receive a voucher with their newly acquired tester and to ensure the customer does not forget, a 12-month reminder is issued by Webtec.